Motormental disability in children is generally related to significant central nervous system damage or abnormality. It refers both to lack of intellectual development and motor development. 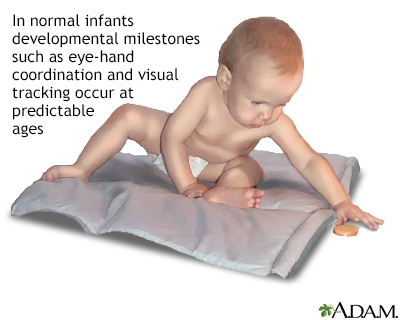 There can be various degrees of intellectual disability, and failure to meet various normal developmental milestones.